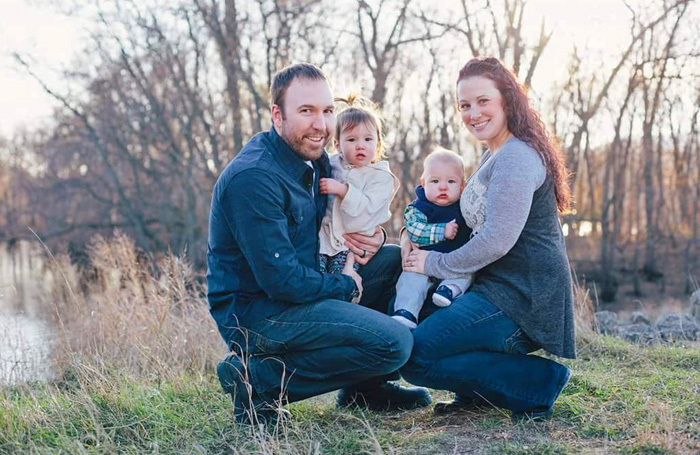 Joel used to do a lot of track riding on the sport bike: mostly at Blackhawk Farms – a 1.95 mile, 7 turn private circuit racetrack located in South Beloit, Illinois. He’s also lain some rubber on a smaller road course in southern Wisconsin, and spent “a bunch of time” on Wisconsin’s legendary Road America. “That’s a fast track,” he laughs. 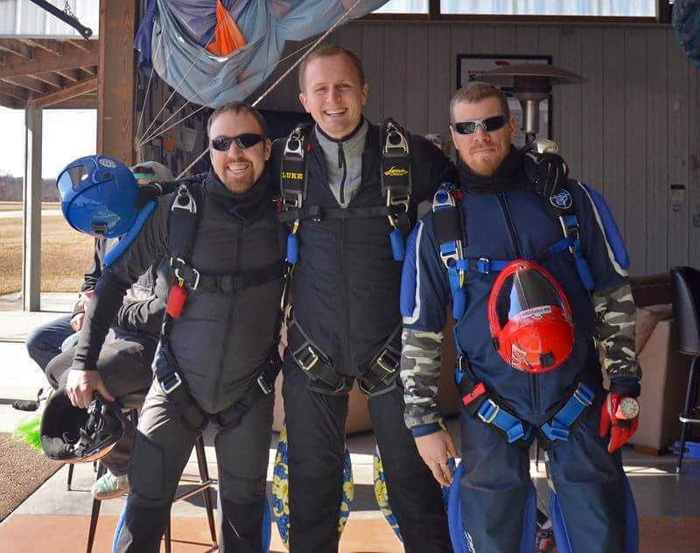 Joel (left), with his WSC co-instructors Luke Pinion (middle) and Dan Schultz (right). Suffice it to say: Joel can find adrenaline on any given bit of pavement, so it’s not just a rush that he looks for when he comes out to the DZ. It’s that communal atmosphere that Joel really, really loves. Joel’s love of teaching reflects in everything he does – and has made him a beloved figure on the WSC dropzone. He has a 100% “happiness track record,” and he’s understandably proud of it! 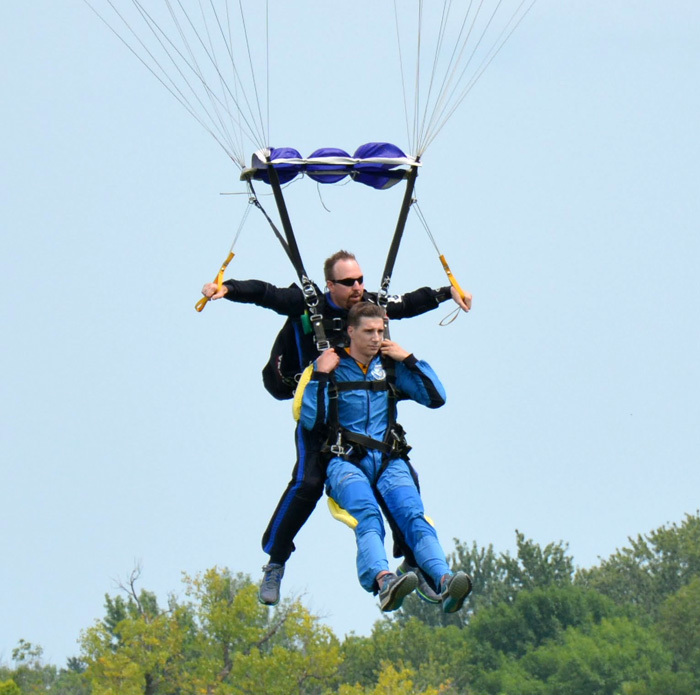 Come meet Joel and the rest of the WSC crew for your tandem skydive this summer! 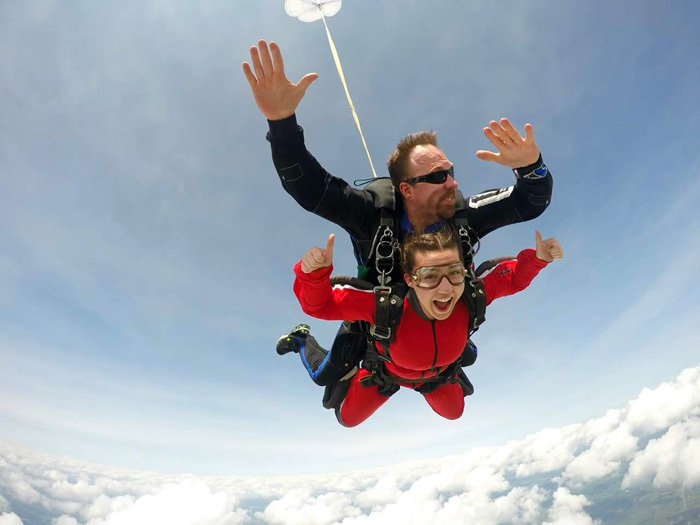 Contact us to schedule your jump or if you have any questions at all.